Stay in hotels or apartments with excellent amenities and services, country houses or holiday rentals. 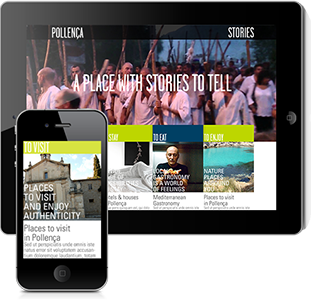 Pollença boasts almost 100 accommodation options and just under 15,000 beds. Here is a host of choices for your next stay in one of the areas of our town. Is located in The Tramuntana Mountains. It has been removed without losing original character and agricultural authenticity.